R.L. Barclay & Associates was named after Rebecca L. Barclay (Becky) and Robert L. Barclay (Bob). The company was founded by Becky Barclay Prewitt on April 19, 2012. It was with high hopes that Bob would be working as a part-time consultant for the company during his retirement. He granted Becky permission to use the family name for her business, R.L. Barclay & Associates, which she gladly did out of respect and admiration for her father and the generations before her. At that time Bob was in his second year of a three-year battle with cancer. Unfortunately, he lost his battle on January 16th, 2013. 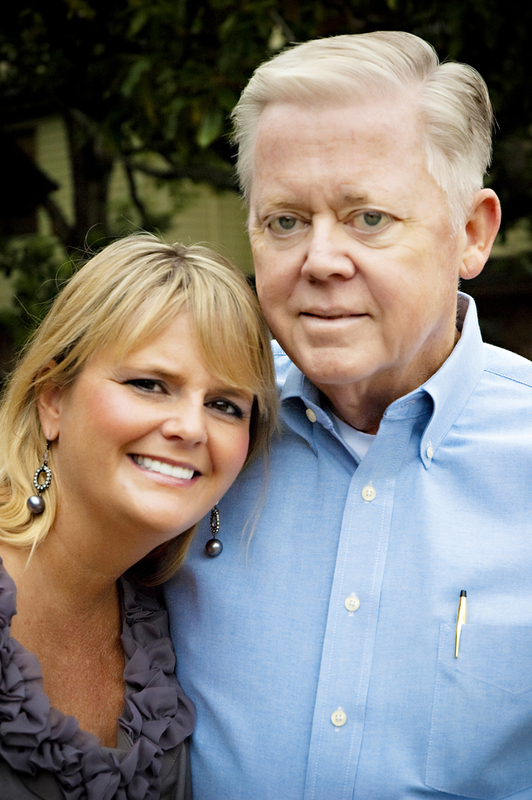 While losing her father was painful and difficult, Becky honors him and his legacy. Without his advice and guidance, Becky would not have been able to start and grow a successful business. Bob is no longer here to offer his wisdom and advice, but he is always in our hearts and minds each and every day. Robert Lynn Barclay was called home by his Lord on January 16, 2013, after a long and valiant battle with cancer. Robert was very proud of his service to his country as a Second Lieutenant in the US Army during the late sixties, serving a tour of duty in Viet Nam. Robert worked as an accountant and CPA during his life. Born in Kennard Texas, Robert spent most of his youth in Crockett Texas, moving to Pasadena Texas in the 1960's and graduating from Pasadena High School. 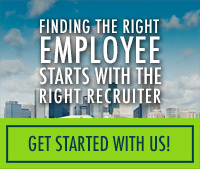 He graduated from the University of Houston and went on to earn his certification as a Certified Public Accountant. He lived and raised a family in Houston Texas. He leaves behind his wife Marie, his loving daughters and their husbands, Bonnie and Nicholas Osborn, Emily and Jerry Rose, and Becky Barclay, his stepdaughter and her husband Charlee and J Fisher, three beautiful grandchildren, Jordan Wilson, Lily Osborn, and Ava Rose, his cousin Janice Taylor, who was like a sister to Robert, and her husband Brad. Robert is preceded in death by his mother Bonnie Kerr Hall of Houston, and his father R.L. Barclay of Crockett, Texas. Robert was a very special man, honorable, generous and kind and was loved by all who knew him. He will be missed. He ran the good race, fought the good fight, and had a life well lived.